You are looking for the best headphones for working out in the gym. You have arrived at the right place and can help you find a suitable one for your sports needs. We know how annoying it can be while exercising and the earphones keep slipping out. Sometimes the cord is tangled, or you need to stop and change tunes. Then you have the continuous interfering sound in the background disturbing your music. We have selected the top 10 best headphones for working out anywhere here. We know there are many types of headsets available for you to buy and decided to choose versatile earphones for you to use in the gym and outdoors. The Anker SoundBuds offer you precision drivers with wireless connectivity. The designs lightweight and includes customizable in hear hooks and ear tips. You can listen to tunes for up to 7-hours on a single charge, and it has a water-resistant design. 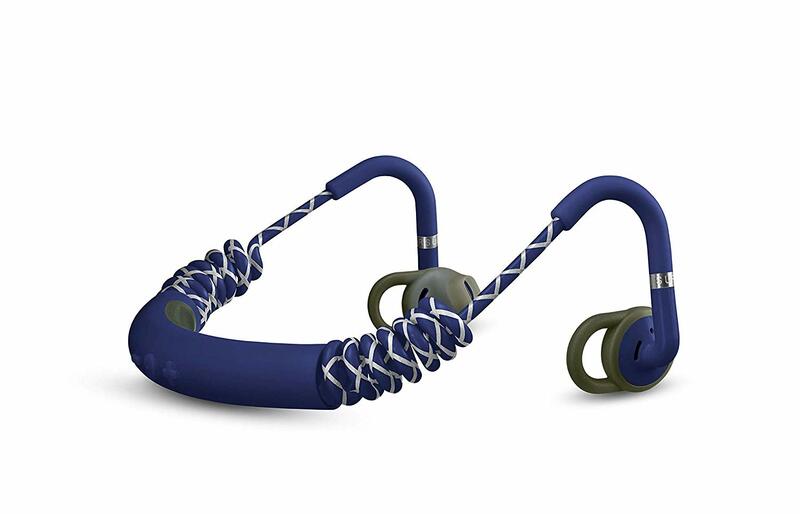 With the water-resistant structure, you can wear the earphones in the gym and take a long run outdoors in the rain. For setting the volume and making calls the in-line microphones offers you remote control. For a perfect wireless companion, while working it out in the gym, you need the BeatsX headphones. Enjoy up to eight hours of playtime while taking calls, controlling music, and running. The device is Siri activated to use voice commands, but you will need to create an iCloud account. For a personalized fit, you get a variety of ear tips included. The magnetic earbuds offer you a tangle-free cable that easily coils up. The ear tips and wingtips you can remove and charge the earphones quick with the USB-A charging cable. The Urbanears Stadion is the best headphones for working out. The lightweight and flexible design is comfortable for hours of wear and comes with a stretchy coil you wrap around the neck. The earbuds fit securely in place. You get hands-free use when connecting it to your smartphone. 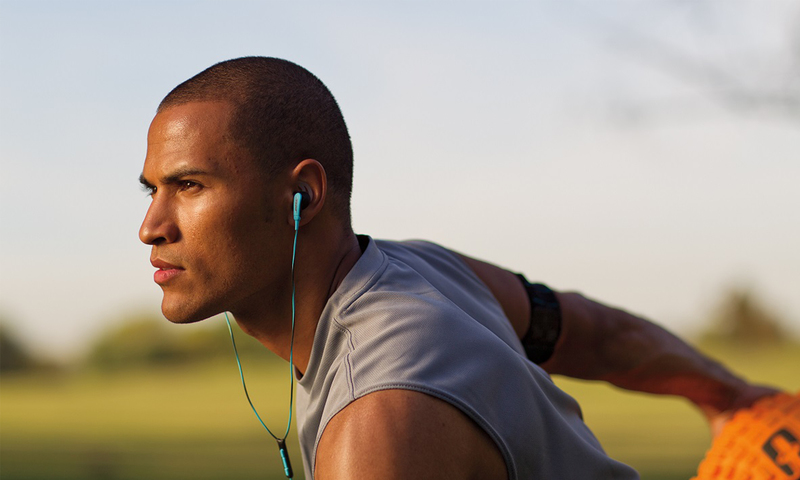 For running at night, the exterior of the earphones has detailed reflectors for oncoming motorists to see you. You get up to 7-hours playtime, and the micro USB port is hidden away. On the back, you get a three-button control to adjust volume and more. 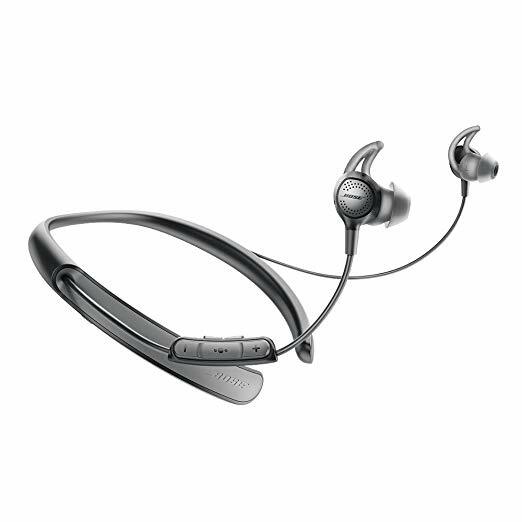 Plantronics is a well-known manufacturer that designs headphones for workouts in any environment. 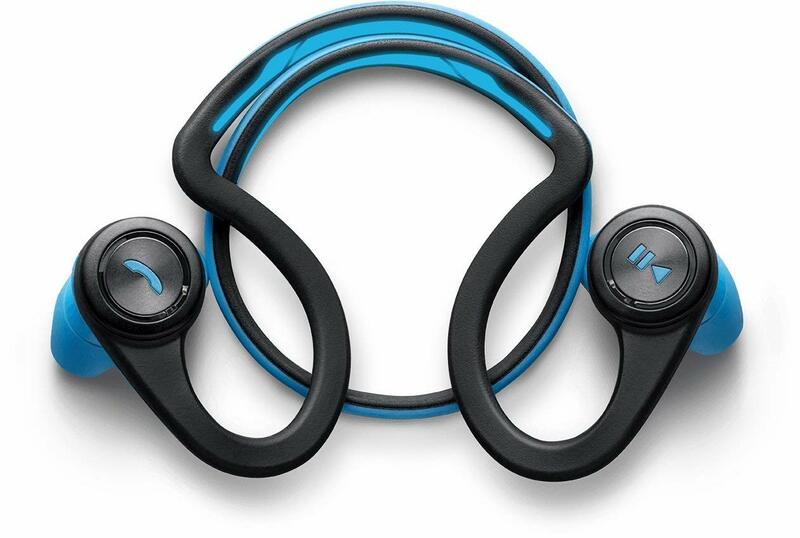 The BackBeat FIT 500 offers you an extended lasting battery use of up to 18-hours. The sports headset has a memory foam headband and earcups. The exteriors coated with P2i military-grade nano-coating to keep it dry from sweat and spills. Enjoy streaming music up to 33 ft connected to your smartphone or tablet wirelessly. The sound is mind blowing with the 40mm drivers and offers you rich sound. Do you need workout headphones? Look at the Plantronics BackBeat Fit here. The earphones are more expensive than our previous models mentioned here, but it has a flexible design and offers you a comfortable fit. The speakers are powerful to enjoy thumping bass, and it has a water-resistant design. You receive a neoprene armband to keep your smartphone secure, and you can store the headset in it. The ear tip has a safe design, and on the exterior, you have a reflective finish. 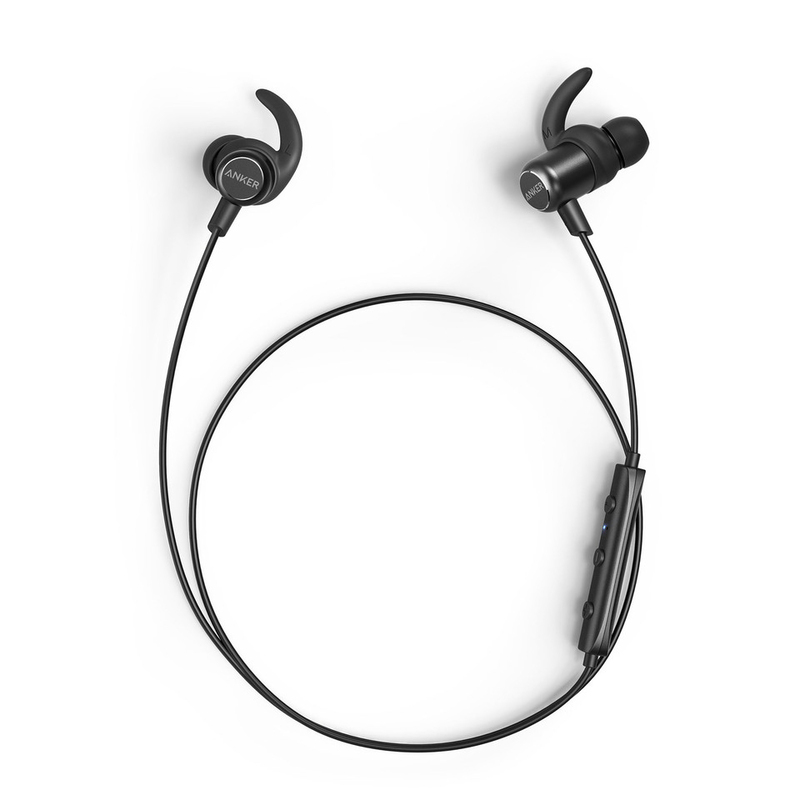 The min wireless buds from Jaybird offers you a comfortable fit for hours of working out. The silicone designed ear fins fit securely and are great to use for running to exercising in the gym. The X3 workout headphones had a sweat-proof design and made possible through the hydrophobic nano-coating. The battery life is up to 8-hours, and the MySound App allows you to personalize your audio for the best listening experience. The earphones packed with 6mm drivers and have a smaller frame with different ear sizes. Get high-quality audio with the Bose SoundSport made for workouts and running outdoors. Connect to your smartphone via Bluetooth or use the NFC pairing with voice prompt to connect to devices. The Stay Hear+ tips will not fall out when bending forward or even standing on your head. 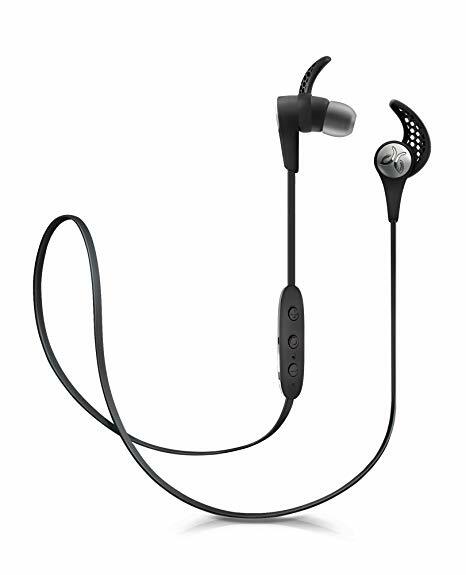 The earphones weather and sweat-resistant and offers you up to 6-hours battery life. There are no wires getting in your way and keep you moving throughout the day. 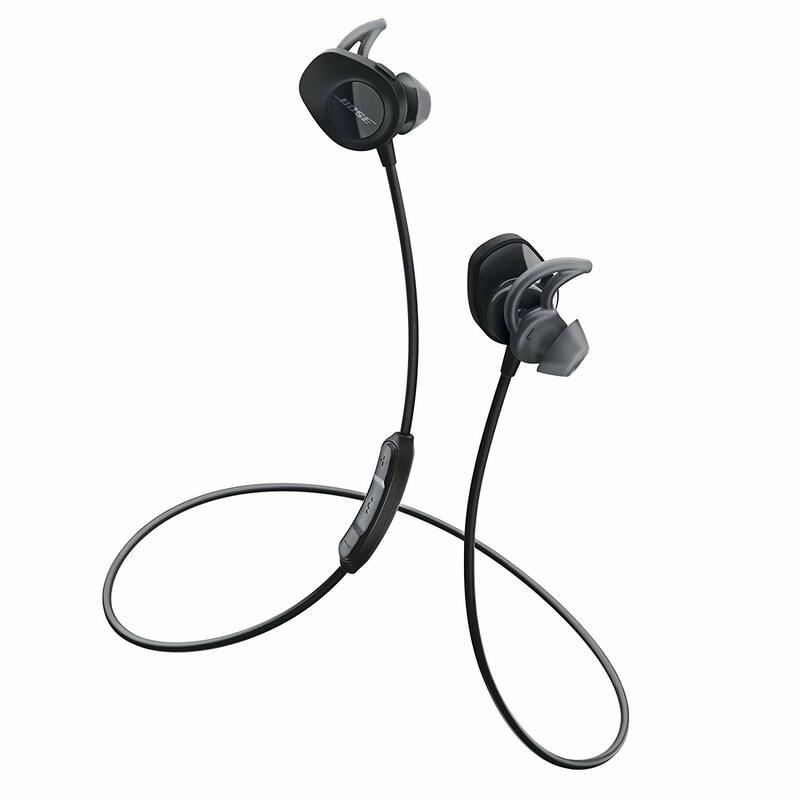 The Run True Jaybird headphones for workouts offer you fantastic features for using in the gym and outdoors. The good news is the earphones wireless and works well with your iOS and Android devices. The device works with an 80-mAh Lithium-Ion battery with up to 12-hours of playtime when used with the charging case. 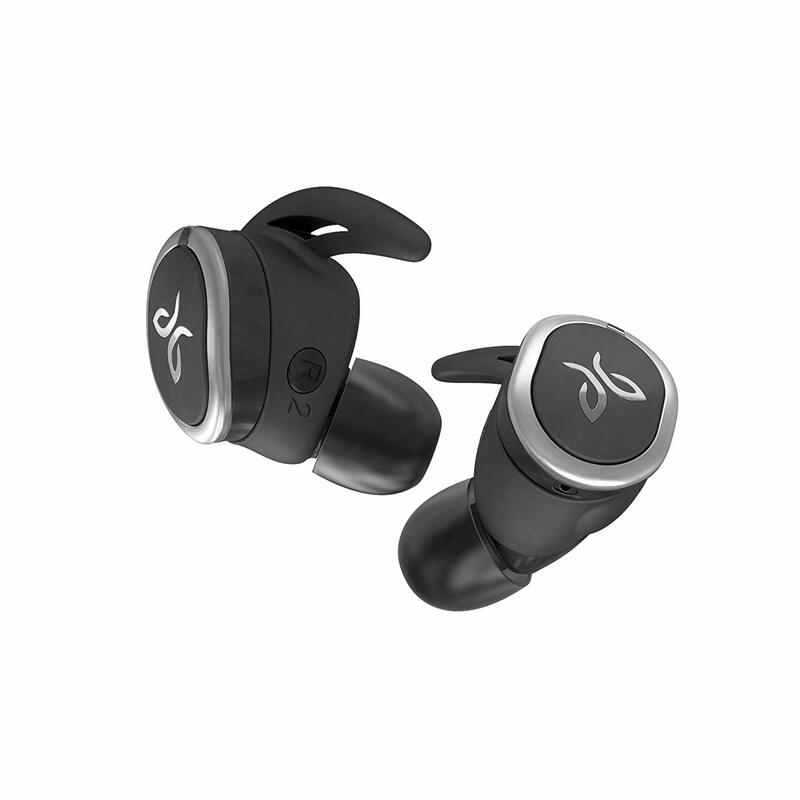 For a comfortable fit, you receive included interchangeable tips and use the Jaybird app to customize your sound. The microphone has a single button control function. Nothing compares to the Bose brand when it comes to headphones for workouts. The SoundSport connects to most mobile devices, and you can even pair it with NFC that is voice enabled. 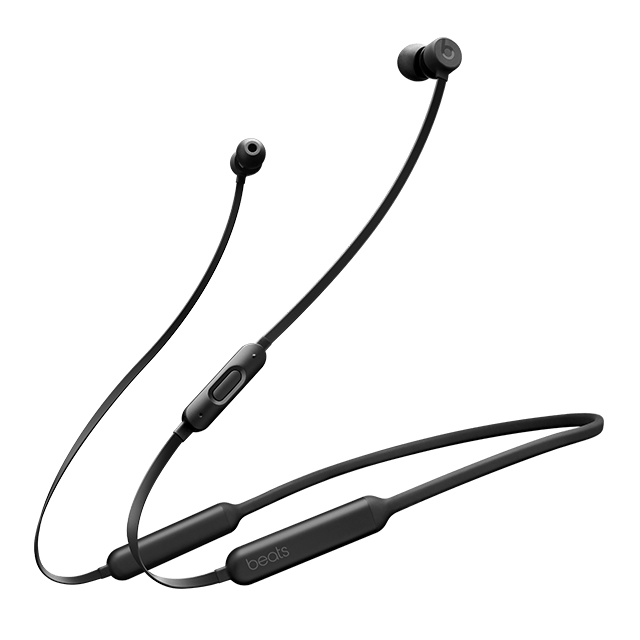 The earphones stay secure in the ear as the tips have a unique shape and seals out background noise. The flexible wiring does not get in the way while you run and it has sweat and water-resistant design. You get a bonus app to help you connect to different devices. Bose has taken the next headsets for working out to the next level to select your level of noise cancelation. Now you can decide how much noise you want to hear. The QuietControl 30 pairs with devices using Bluetooth and NFC to receive calls in windy environments. You can even reject incoming calls, and they are comfortable to wear. The neckband has a lightweight design for all-day comfort. You can listen to songs up to 10-hours with a full charge. If you find the battery is not as powerful as it should be you could give it a 15-minute quick charge. With the Bose app, you can manage your connected devices and gives you fantastic control over different audio settings. Using wireless workout headphones have their pros and cons. 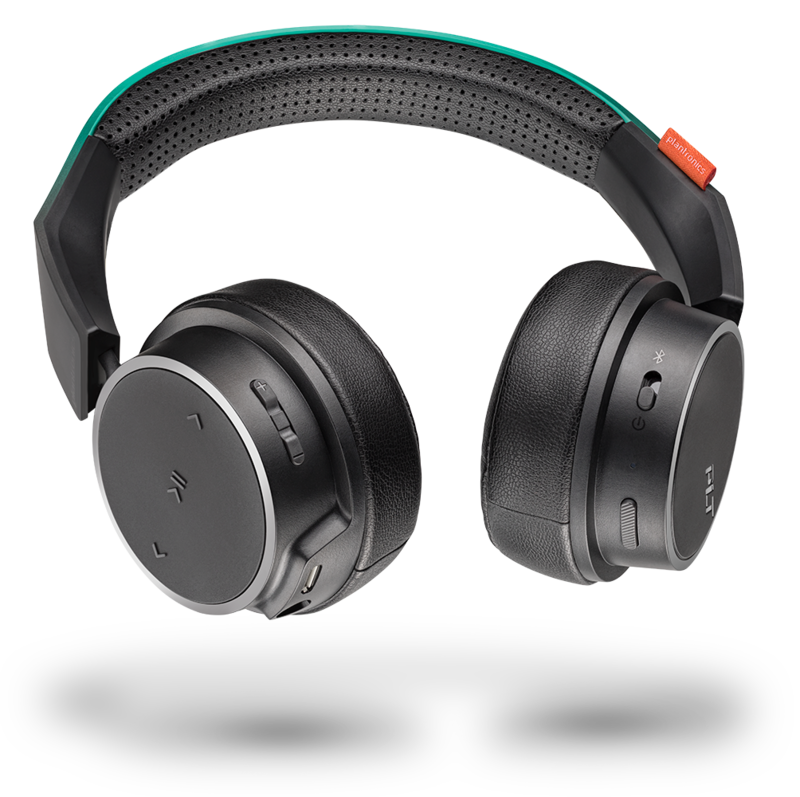 The headsets offer you wireless connection roam freely. Moreover, the chance of damaging the cord is lower. You can accept and make calls, which is great when you are running or at the gym. The most prominent downside is charging the battery, and yes, they are a bit more expensive. The great thing is you can pair it with your MP3 and covers a vast connection distance. You may want to buy a wired sports headphone that is cheaper, but they do not offer you loads of freedom and can get in the way. The majority of the headphone workout brands reviewed here have a sweatproof and weather-resistant design. We recommend you only use the IPX5+ rated earphones in the shower if you do want to listen to music. 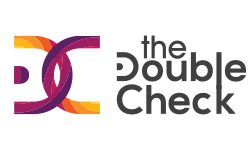 If there is no IPX rating, we recommend you best not try them out in the shower.